NEW on the MARKET! 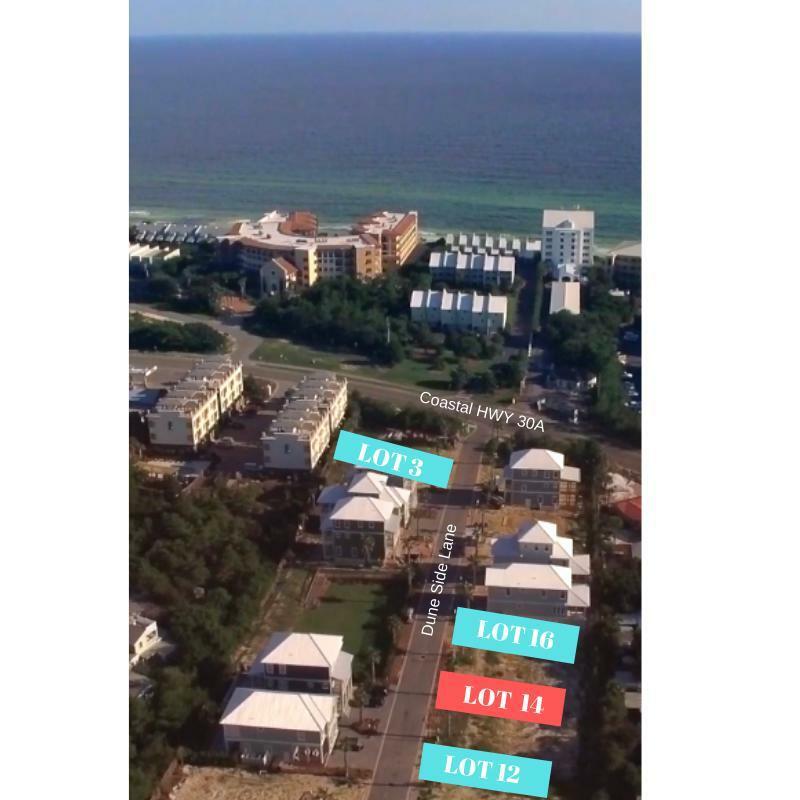 ~ LOT 14 ~ WALK TO THE BEACH. 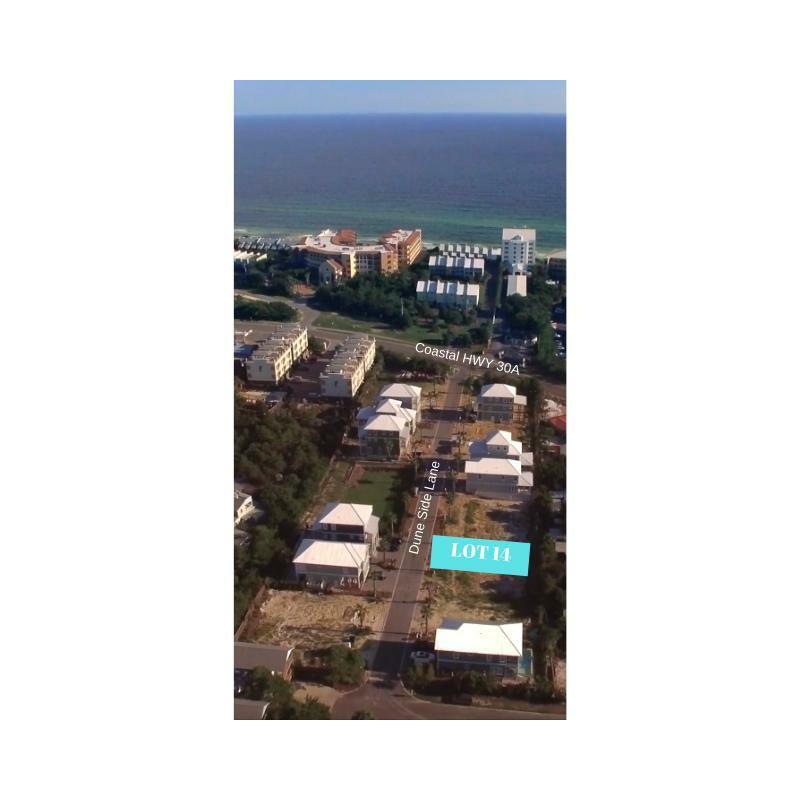 Build to Suit on this Prime Lot in the Upscale 30A Community of DUNE SIDE. 5 Star Walkability Score to multiple BEACH ACCESS(S). 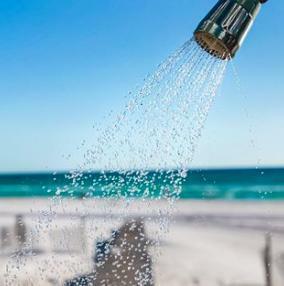 Only 22 Homes, only 6 buildable lots left, located in the Charming 30A Coastal township of Blue Mountain Beach. Local Shops & Restaurants, walking, biking and golf cart friendly. A large gated, owners park includes outdoor seating, park swings, and wide open spaces for outdoor play. 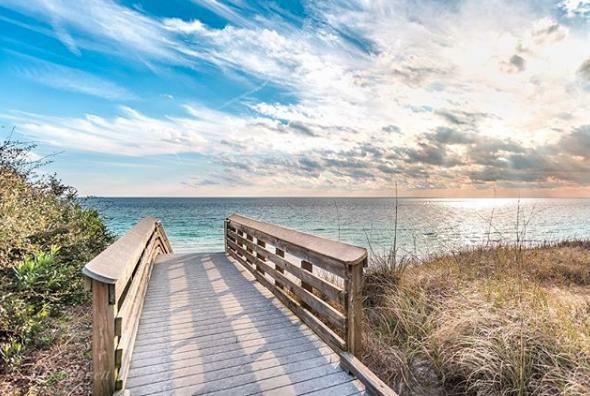 Choose from 4 Craftsman Style ''Beach House'' plans or bring your own. LOW HOA.ALL Dimensions to be verified b the buyer. Lot Dimensions 40X97: Buyer To Verify All Measurements.